What if you're going up against Dutch's Gang, not controlling it? Rockstar are one of those developers with the unique ability to keep their games a secret until THEY want you to know everything about them. It's resulted in a level of mutual respect between fan and creator, meaning that when something as small as the company changing their Facebook profile picture to a red R happened, everyone lost their minds. Then, once the official trailer for Red Dead Redemption 2 came out, the internet was firmly set ablaze. Not that it was up for debate, but this has reaffirmed just how much we're all ready for a sequel to Red Dead Redemption. Such a sequel has been atop many different "most-wanted" lists for some time, and Rockstar knows that they need to deliver. A game praised for just about everything, with story and characters being paramount, very little is known about RDR2's story at the moment, but even with the few promotional images and single trailer, there's plenty to theorise on. Taking place in 1889, the Blackwater Massacre saw a confrontation between lawmen and lawbreakers that caused up to 30+ casualties, possibly including Bonnie MacFarlane's brother and many others. Landon Ricketts was one of the survivors of the event too, and whilst the cause of the incident remains unknown, it seems that RDR2 could provide many new details. 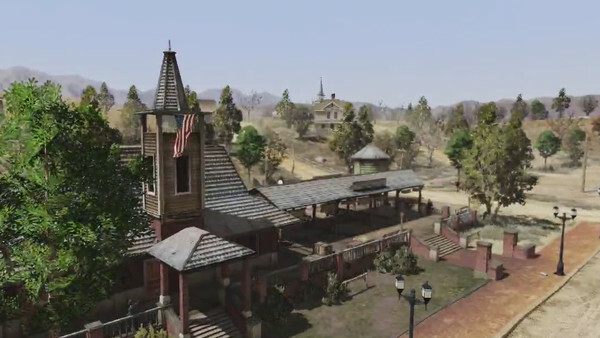 The Massacre was discussed multiple times throughout Redemption, with John Marston even recalling that he knew the Landon Ricketts name, because of the event. Considering that John was about 26 when this massacre took place, it's certainly possible that he may have been on the opposite side of the struggle (or at least his former acquaintances were). If the story includes this event or offers a closer examination of it, it could allow players to connect with the characters in the midst of a rather intense and brutal situation. Depending on whether or not this installment will involve past characters or will focus on new ones, this theory seems to be a viable basis for the narrative. 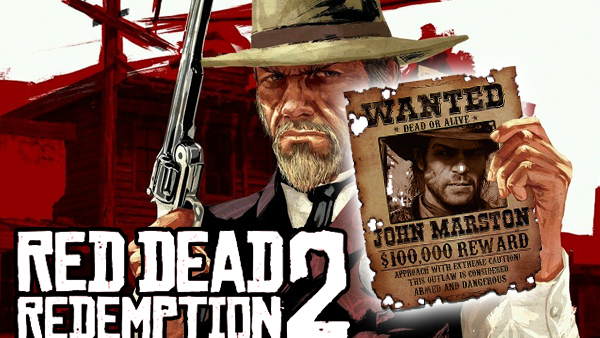 If it involves Marston, and they confirm that Bonnie's brother DID die while fighting on the criminal side, then all those conversations between Bonnie and John in Red Dead Redemption just took on an entirely new layer. If it's a new group, then it can be a powerful introduction to how dangerous the life of an lawbreaker can be. Gamer, movie lover, life-long supporter of Andrew Garfield's Spider-Man and Ben Affleck's Batman, you know the rest.